During the home video boom of the early 21st century few things made film lovers salivate more than the promise of an irreverent and/or insightful director’s commentary—by far the most enticing cherry on any DVD special features menu. And for those of us gobbling up movies in those halcyon, pre-podcast days when physical media reigned supreme, directors’ commentaries were frequently the only reliable source of information about the creation of our favorite films. Obviously a lot has changed since then, as three-dimensional discs have given way to online streaming and digital downloads, frequently without any sort of supplemental materials to let fans know just how exactly these fantastic films came to be. 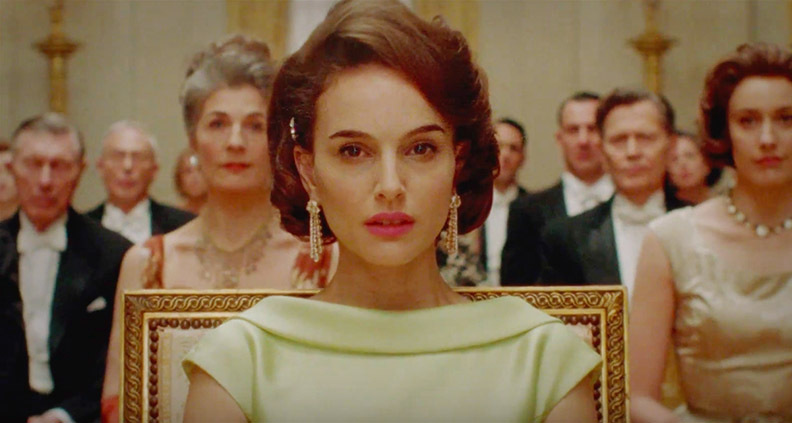 Luckily, there’s at least one place where you can still go for reliable first-person insight into the year’s best movies from today’s top auteurs: Film Independent’s Directors Close-Up. Now in its 16th year, the Directors Close-Up features a series of five weekly sessions (beginning February 1) dedicated to exploring the art and craft of filmmaking and creative collaboration—meaning you have not one, not two, but five consecutive opportunities to watch, in person, as 2016’s most accomplished and acclaimed visual storytellers delve deep into the ins-and-outs of modern moviemaking to offer up a pungent cocktail of practical career-building advice, personal anecdotes and behind-the-scenes production info. As written about elsewhere on this blog, we’re huge fans of Barry Jenkins’ evocative coming-of-age triptych and its unconventional approach to multi-part casting, a fact also evident by Moonlight’s selection for the prestigious Robert Altman Award for ensemble cast at the 2017 Film Independent Spirit Awards. Jenkins will join casting director Yesi Ramirez and select (TBD—stay tuned!) 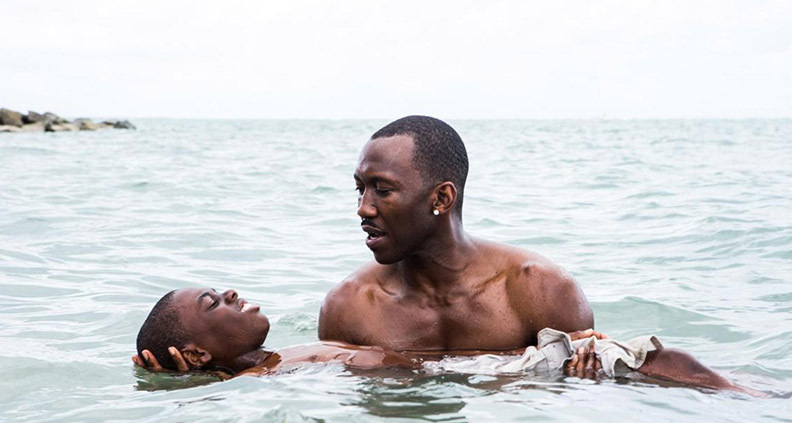 members of the film’s cast to discuss the unique alchemy of placing the right actor in the right role—and how Moonlight struck gold. The phrase “filmmaking is a collaborative medium” is so commonplace around here we’ve all but made a keyboard shortcut for it. But that fact is particularly true for stop motion animation, which has long been cited as perhaps the most maddeningly labor-intensive form of filmmaking in existence. See also: last year. 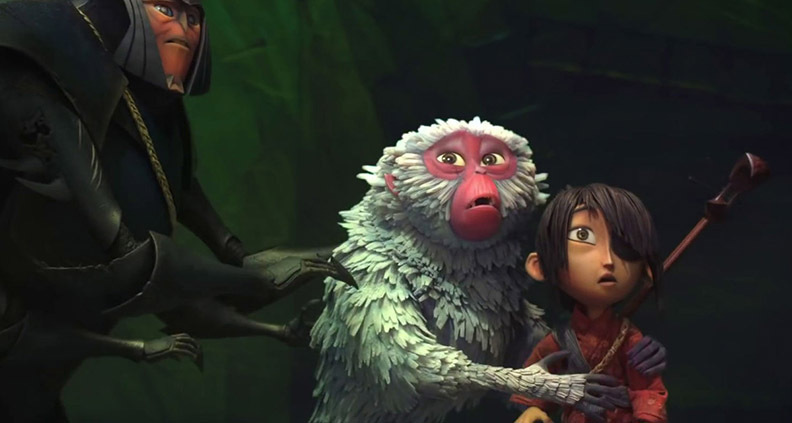 And now, director and animator Travis Knight will maneuver his articulated balsawood joints all the way to Pico Boulevard to unpack his recent critically acclaimed Laika Animation Studios release, Kubo and the Two Strings. Unless you experience time non-linearly, you probably already know that one of the biggest surprise hits of 2016 was director Denis Villeneuve’s sci-fi head-scratcher Arrival. The film, about a NASA linguist’s efforts to crack the communications code between Earth and an extraterrestrial fleet of alien interlopers, has—like all of Villeneuve’s films—been celebrated for its mood and atmosphere. But Villeneuve didn’t come his signature stylistic pyrotechnics all by himself. After all, film is a collaborative medium (you see?). Ergo, Villeneuve will be joined by some of his collaborators to discuss the strategy behind Arrival’s unique look and feel. That’s right: more directors than you can shake a sound-sync clapperboard at, all gathered for our perennial favorite, the directors roundtable. This year is a true murderers row of 2017 Spirit Award nominees, including Andrea Arnold (American Honey), Pablo Larraín (Jackie), Robert Eggers (The Witch) and more. So—what do widowed first ladies, magazine-selling teenage dirtbags and fanciful goats named “Black Phillip” all have in common? Probably nothing. But if there is something, the Directors Close-Up will be the place to find out! It’s no secret that the line between film and television has become increasingly blurry, as more and more content creators have continued to find support—and success—on the not-so-small screen. 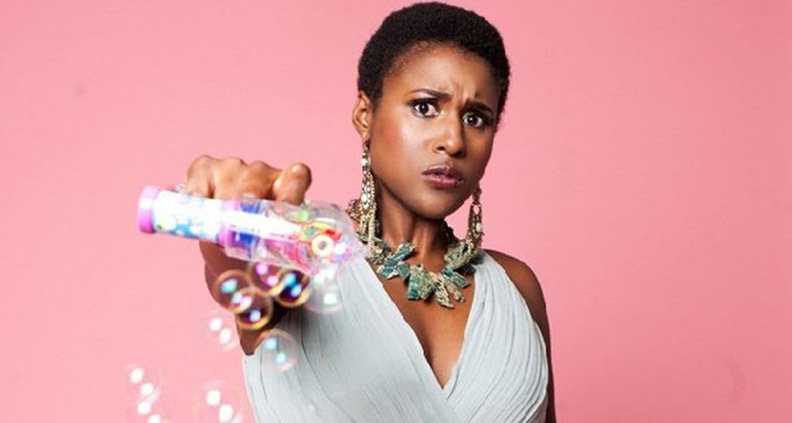 Come find out what makes this current wave of “auteur TV” tick in an insightful panel featuring Issa Rae, creator and star of HBO’s Insecure (plus a few other soon-to-be-announced superstar showrunners). Just watch out—your DVR real estate will be gobbled up for sure once you’ve suddenly become obsessed with our guest’s ultra-bingeable televisual oeuvres. All 2017 Directors Close-Up panels will take place at The Landmark Theater (10850 W Pico Blvd) on Wednesday evenings at 7:30, beginning February 1 (each followed by a post-panel reception). For more about this year’s Directors Close-Up schedule and pass purchase info, click here or call 310-432-1213. 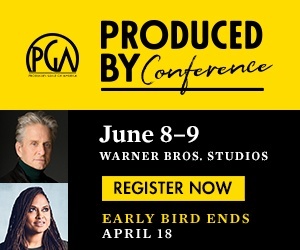 The 2017 Directors Close-Up is sponsored by Premier Sponsors the Directors Guild of America, Ovation, Landmark Theaters and SAGIndie. You can get your pass at the early registration rate through this Friday, January 13. Become a Film Independent Member to save even more.